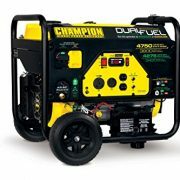 Xantrex Freedom HF 1800 Inverter/Chargers. 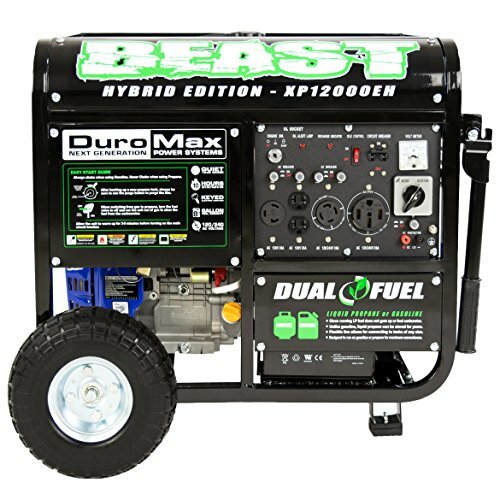 The Freedom HF 1800 provides 1800 watts with a 40-ampere charger. 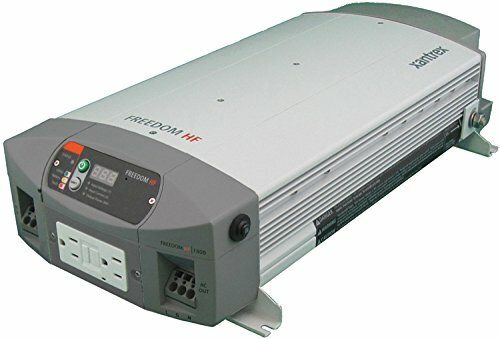 Freedom HF inverters are designed for demanding marine and RV conditions. 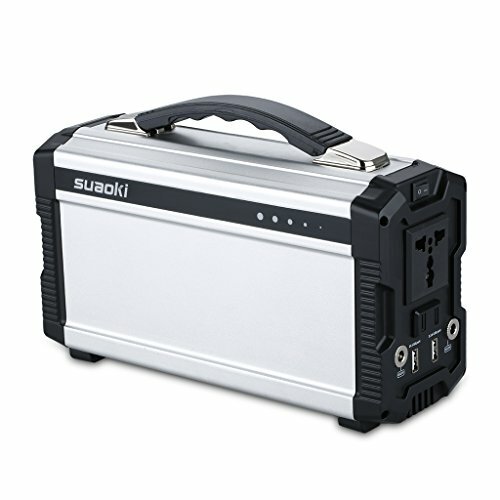 Temperature-controlled multistage charging ensures that your batteries are recharged safely and efficiently. Includes an automatic transfer switch and a detachable digital remote control panel display that provides precise system information and can be mounted wherever you require the information. 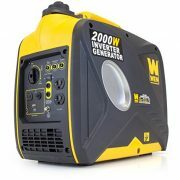 Designed to power demanding loads such as microwave ovens, TVs, DVD players, small appliances and other electronic equipment. Removable digital display to provide system status. 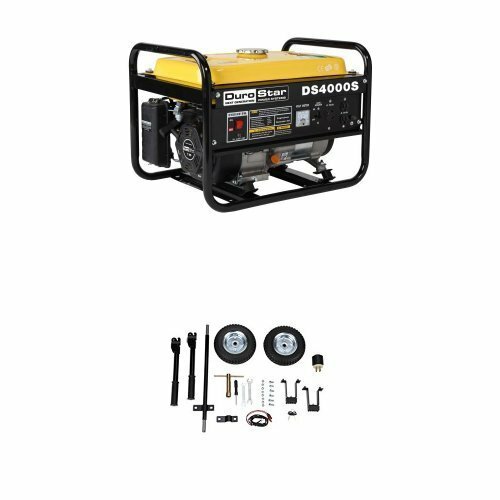 Automatic three-stage battery charger. Designed to be hardwired using a terminal strip, or by connecting AC through GFCI receptacles (included). Built-in 30-ampere relay to automatically transfer between inverter power and incoming AC utility power. Protection Features: Battery over-voltage and under-voltage protection. Over-temperature shutdown. Automatic overload protection. Short-circuit protection. Ground-fault protection.